The company that built Hollywood United Methodist Church's pipe organ was "Casavant Frères", a firm out of Quebec, Canada. The firm was founded in 1879 by two brothers, Claver and Samuel Casavant. Upon their installation of a four-manual organ of 82 stops in 1891 for the Basilique Notre-Dame de Montréal, the firm gained international acclaim. Throughout their career, the brothers received increasing recognition for their work as Casavant organs were installed in leading colleges, universities and conservatories around the globe. In 1930 (just one year after our organ was installed), the Casavant brothers won the Grand Pize at the International Exhibition held in Antwerp, Belgium. To date, the Casavant Frères firm has built nearly 4,000 organs and is one of only a handful of pipe organ builders left! While the original Casavant organ here at HUMC has been substantially enhanced, the foundational elements of our Casavant remain. Our instrument has a prominent lineage which needs to be preserved and joyously experienced. Learn about our ALL IN campaign to restore our 1929 Casavant organ. Our growing Music Department has a vibrant handbell choir. Rehearsals follow the Sunday morning worship service at the Hollywood Campus -- 12:15 pm to 1:30 pm. Participants only need to possess basic music reading ability and a spirit of enthusiasm! 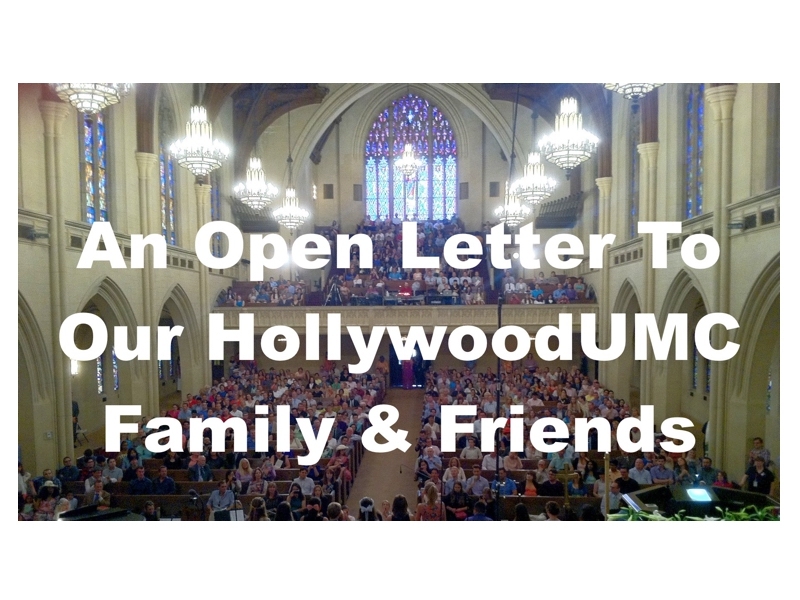 For more information, contact Ron at ron@hollywoodumc.org. If you love to sing and are between the ages of 12 and 18, we have a group for you. The HUMC Youth Ensemble sings fun and upbeat contemporary Christian music. The group meets every 2nd and 4th Sunday right after church. Please contact director Malynda Hale at Malynda Hale for details. At the Hollywood Campus, Cherub and Angel choirs are available for all children -- toddlers through 6th grade. Rehearsals follow worship service during the school year. 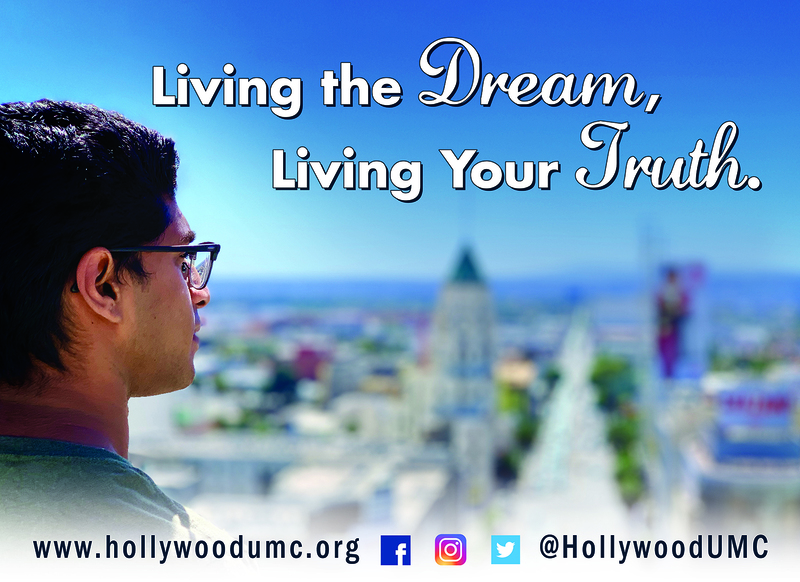 For more information, email humckidsministry@hollywoodumc.org.